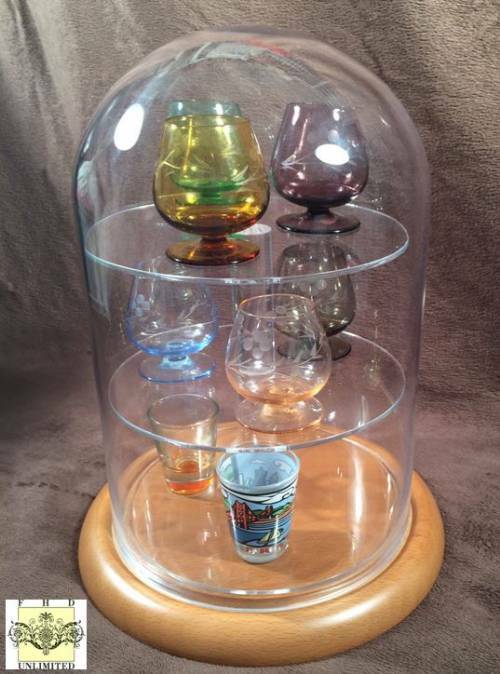 Introducing a new and unique way to display your collection of standard size shot glasses and small aperatif glasses. 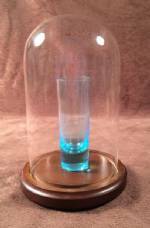 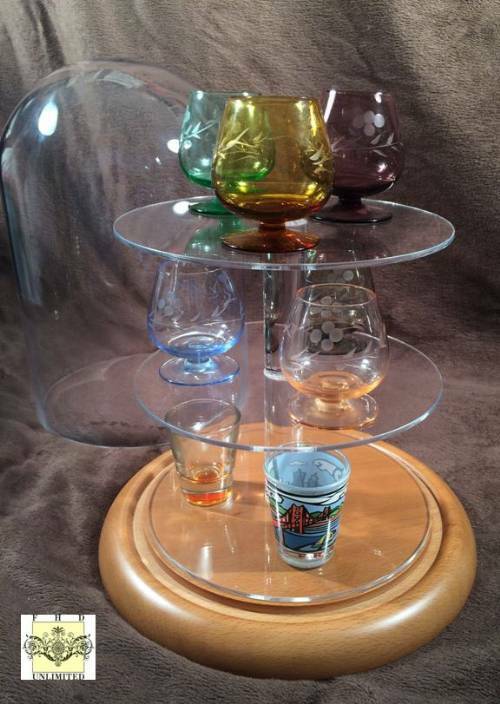 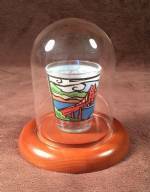 This elegant 8" x 12" high glass platform dome has 3 shelves with 4" of space between each shelf for your favorite shot glasses. 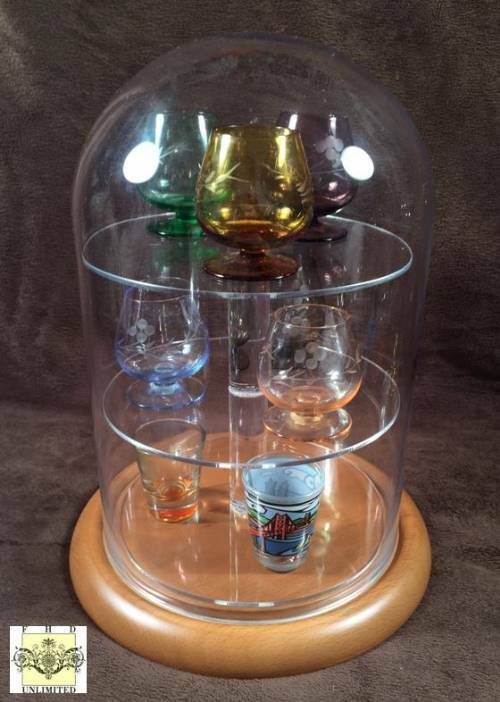 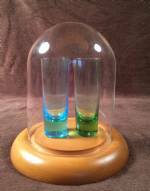 Large enough to display up to 8 shot glasses on each shelf, you can display quite a large collection in a relatively small space. 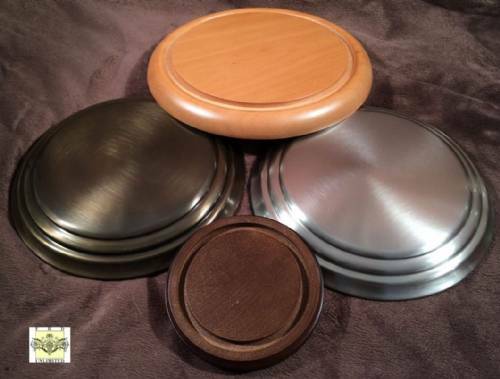 Comes with walnut finish base.